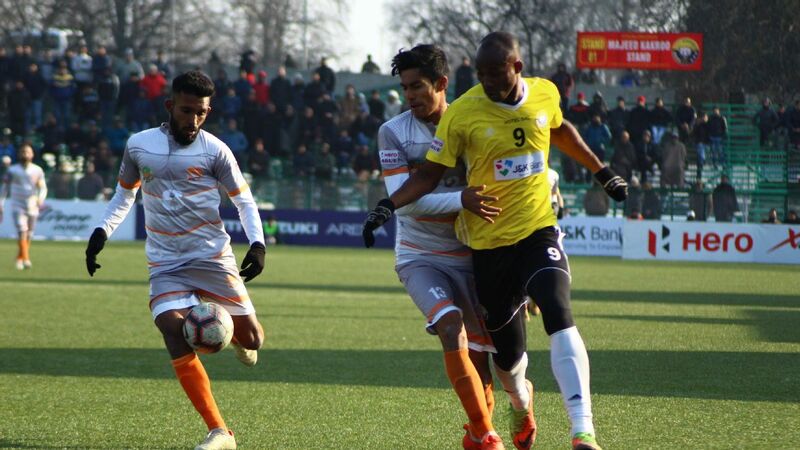 The run-in to the I-League season has taken an unexpected twist following the killing last week of 44 paramilitary troops in Kashmir. 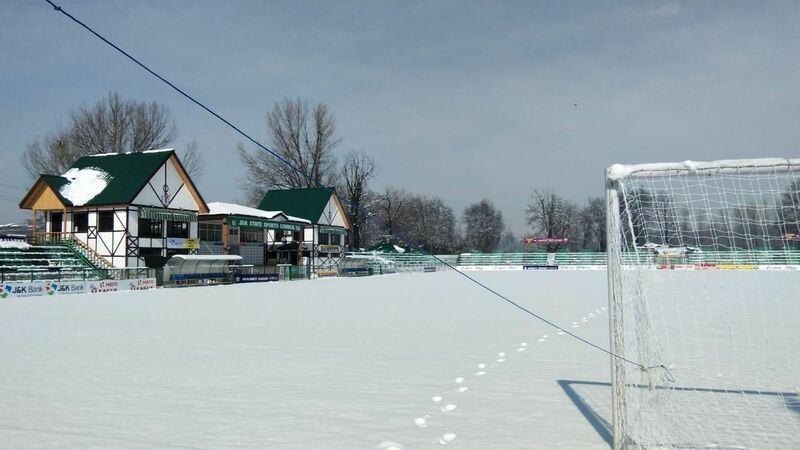 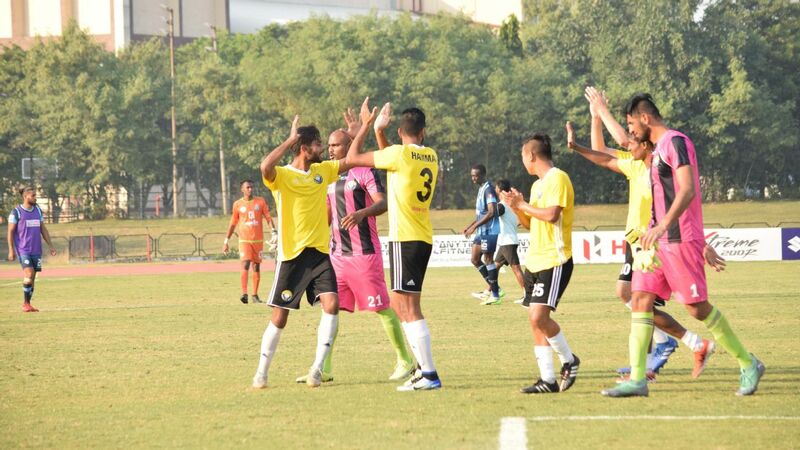 Minerva Punjab, the reigning champions, stayed away from Monday's match in Srinagar against Real Kashmir FC and subsequently moved the Delhi High Court seeking a change of venue. 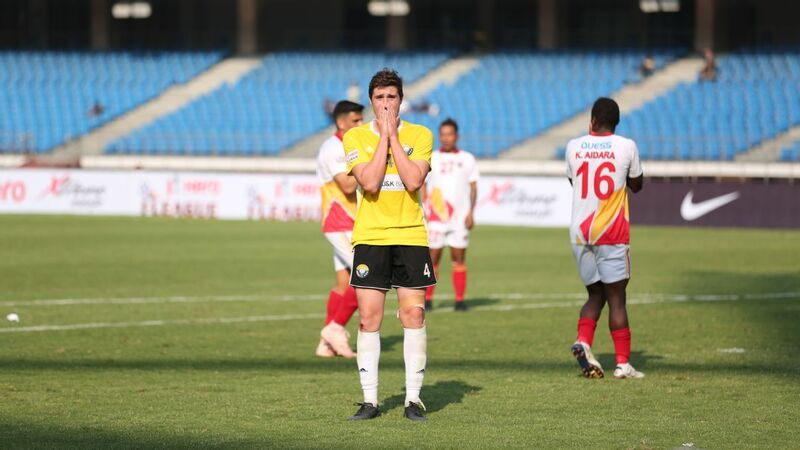 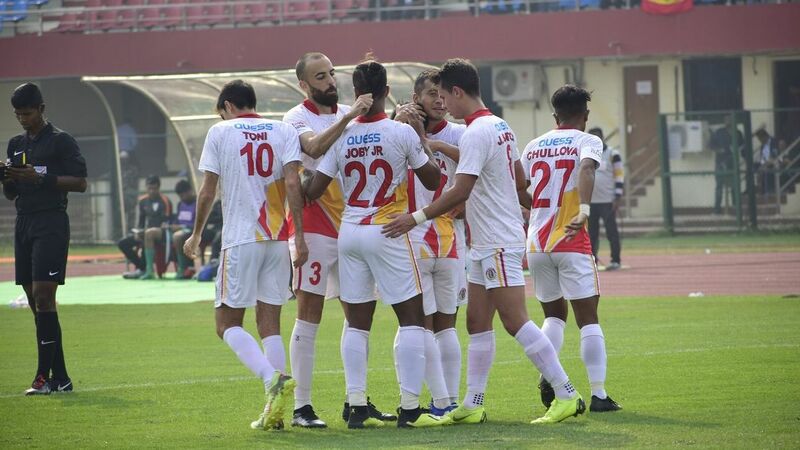 The AIFF has not declared the match forfeit - which would mean Minerva losing all three points - but instead referred it to the League Committee for further action.